Not finding any Glory in this whole Quest for Glory bit? Need a hint? Or just want to discuss Quest for Glory - this is the place to do it! So Hero-U clearly takes place in the same universe as QFG. How did they do that without running afoul of some lawyers? You can see why, right? But what about something that contains elements of an existing story? What would happen if I were to write a fanatsy book that takes place in Gondor and mentions that 100 years ago there was a great war against the Orcs involving a powerful magic ring? I would think whoever controls the rights to Tolkien's works would take issue. And I don't think it would be an issue of trademark otherwise you would have to trademark every fictional character and place. 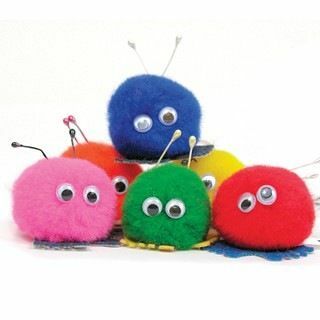 I remember Weepuls. But I didn't remember what they were called.